Several components are used to construct all deice boot systems. 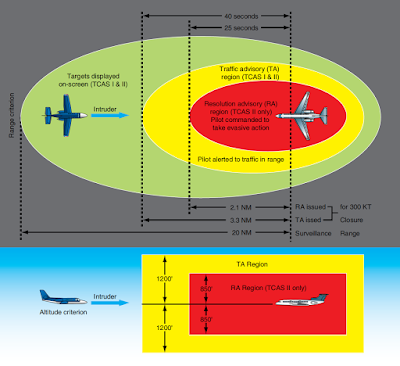 The components may differ slightly in name and location within the system depending on the aircraft. Components may also combine functions to save space and weight. The basic functions of filtering, pressure regulation, distribution, and attachment to a vacuum when boots are not in use must all be present. Check valves must also be installed to prevent back flow in the system. 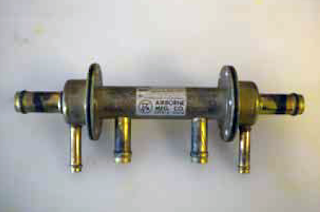 Manifolds are common on multiengine aircraft to allow sourcing of low pressure air from both engine pumps. Note that air-pump pressure is typically expelled overboard when not needed. Bleed air is shut off by a valve when not needed for deice boot operation on turbine engine aircraft. A timer, or control unit with an automatic mode, exists on many aircraft to repeat the deice cycle periodically. Most modern GA aircraft are equipped with a dry-type engine-driven air pump. It is also mounted on the engine accessory drive case; however, it is not lubricated with engine oil. 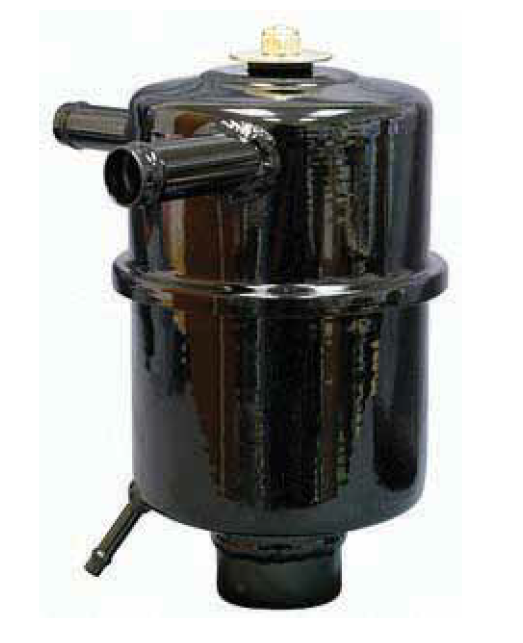 The pump is constructed with carbon rotor vanes and bearings. The carbon material wears at a controlled rate to provide adequate lubrication without the need for oil. This keeps output air oil-free; thus, the use of an oil separator is not required. Caution should be used to prevent oil, grease, or degreasing fluids from entering the pump or the air system to ensure proper pump and system operation. [Figure 2] Dry-type and wet-type pumps are virtually maintenance free. Mounting bolts should be checked for security as should all hose connections. Wet-type pumps have a longer time before requiring overhaul, but dry-type pumps give the assurance that the deice system will not be contaminated with oil. All deice boot systems require a means for connecting vacuum from the air pump to the boots when the boots are not in use. This ensures the boots are held tightly deflated against the aircraft structure to provide the significant change in size and shape needed to break off accumulated ice when the boots inflate. One single deflate valve is used on simple deice boot systems. The deflate valve is solenoid operated. It is located at a point in the system where when closed, air is delivered to the boots. When open, vacuum is applied. Often, the deflate function is built into another unit, such as a distributor valve discussed next. 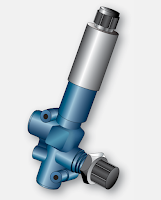 A distributer valve is a type of control valve used in relatively complex deice boot systems. It is an electrically-operated solenoid valve controlled by the deice boot system timer or control unit. On some systems, a distributor valve is assigned to each set of deice boots it controls. It differs from a control valve in that it has the deflate valve function built into it. Therefore, the distributor valve transfers connection of the boots from the pressure side of the air pump to the vacuum side of the pump once the proper inflation time has elapsed. The valve also dumps the unneeded air from the pump overboard. Another type of distributor valve exists that handles the inflation and deflation of numerous sets of deice boots in a single unit. It also connects the boots to vacuum and dumps pump air when deice is not needed. 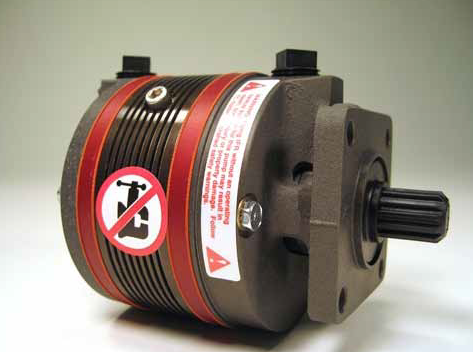 A servo motor is used to position the multi-position valve. These centralized units are controlled by a timer or control unit. They inflate and deflate all of the boots on the aircraft. The timer may be built into the unit on some models. All but the simplest of deice systems contain a timer or control unit. This device controls the action of the distributor valve(s) to ensure all boots are inflated in the proper sequence and for the correct duration. Six seconds of inflation is common to break off accumulated ice. The boot then must be immediately deflated so that ice does not adhere to the inflated geometry of the boot. This could cause it to fail to deflate or break off ice when the boot is re-inflated. The timer, or control unit, can also be made to cycle through the inflation and deflation of all boots periodically, thus relieving the flight crew of repetitive manual activation of the system. The function and capabilities of timers and control units vary. Consult the manufacturer’s maintenance information for the performance characteristics of the timer/control unit on the aircraft in question. The timer, or control unit, may be an independent device, or it may be built-in as part of another deice system component, such as a central distribution valve. NOTE: A modern system design may use a pressure switch to signal deflation of the deice boots. When pressure builds in the boots to a preset amount, the switch signals the control valve to close and connect the boots to vacuum. However, this system retains a control unit for automatic cycling of the system at a set time interval. Both the pressure and vacuum developed by an air pump must be regulated for use in the deice boot system. Typical boot inflation air pressure is between 15 and 20 psi. 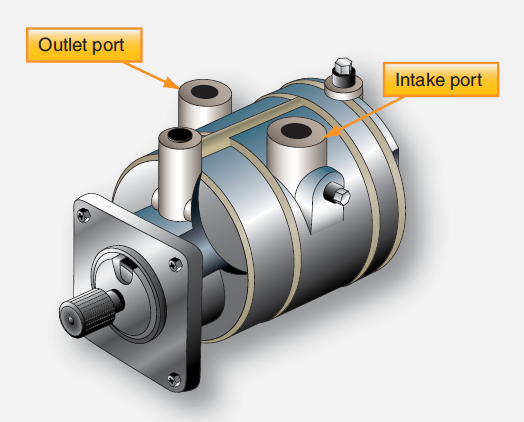 Vacuum pressure is set for the requirements of the gyroscopic instruments operated by the vacuum side of the air pump. Measured in inches of mercury, normal vacuum pressure (suction) is 4.5 to 5.5 "Hg. Deice boot system air pressure is controlled by a pressure regulator valve located somewhere in the system downstream of the pump or oil separator, if installed. 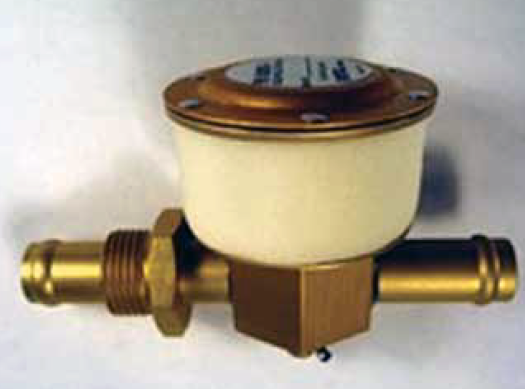 The regulator may be a stand-alone unit, or it may be combined into another deice system component. Regardless, the spring loaded valve relieves pressure overboard when it exceeds the limit for which the system is designed. In all pneumatic deice boot systems, it is necessary for check valves to be installed to prevent backflow of air in the system. The location(s) depend on system design. Sometimes, the check valve is built into another system component. On twin-engine aircraft, it is common to unite the air supplied from each engine-driven pump to provide redundancy. Check valves are required to guard against backflow should one pump fail. A manifold assemble is commonly used to join both sides of the system. [Figure 6] It contains the required check valves in a single assembly. The air used in a deice boot system is ambient air drawn in upstream of the gyroscopic instruments on the suction side of the engine-driven air pump. This air must be free of contaminants for use spinning the gyros, as well as for inflation of the deice boots. To ensure clean air, an inlet filter is installed as the air intake point for the system. This filter must be regularly maintained as per manufacturer’s instructions. 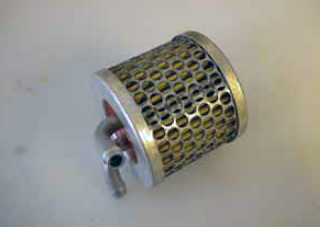 Figure 7 shows a typical inlet air filter. 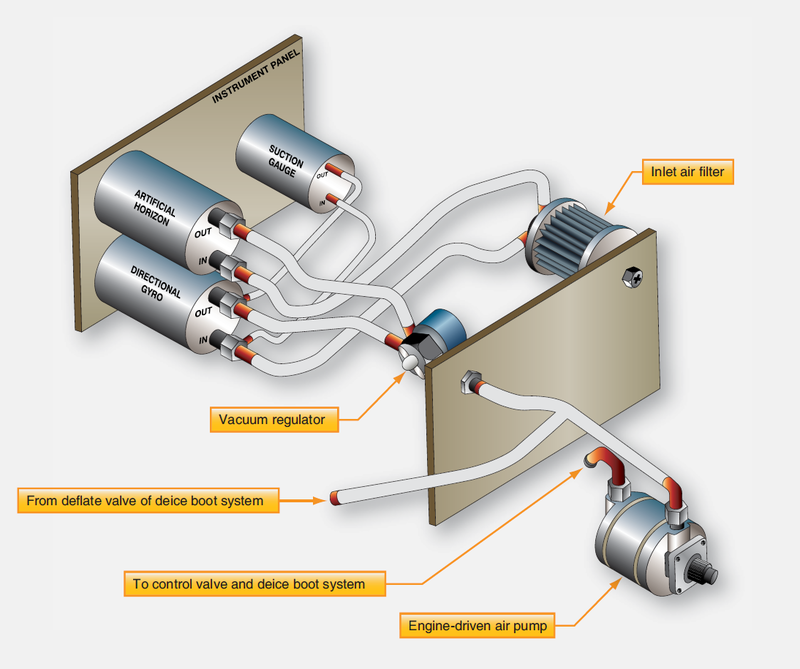 Figure 8 shows the relationship of the vacuum regulator and inlet air filter to other system components.